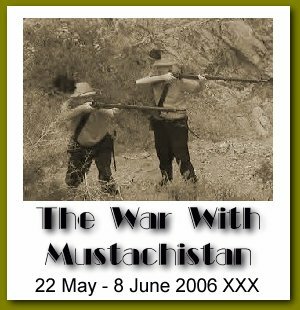 Welcome to the webpage of the War Office of the Republic of Molossia. Our mission is to successfully prosecute the armed conflicts of our mighty nation. 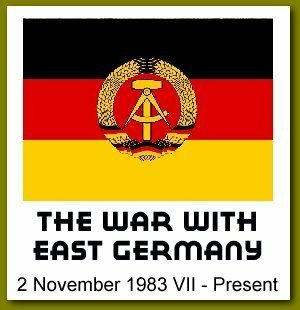 We have been victorious in the War with Mustachistan, May - June 2006, and we continue the ongoing struggle against East Germany. Buy War Bonds - help end the war!